Content Marketing is less about how to make an email and more about how to make content work together. It’s a lot like Tetris. It’s great to clear a single line, but the real power is in combos. The main goal is to make all the gears work together from a higher level view. Content Marketing takes its roots in business development and marketing principles. You need to consider several variables to build a strong business. While marketing is not the main thing you should be focusing on, I think strategic marketing is the most important thing to focus on. 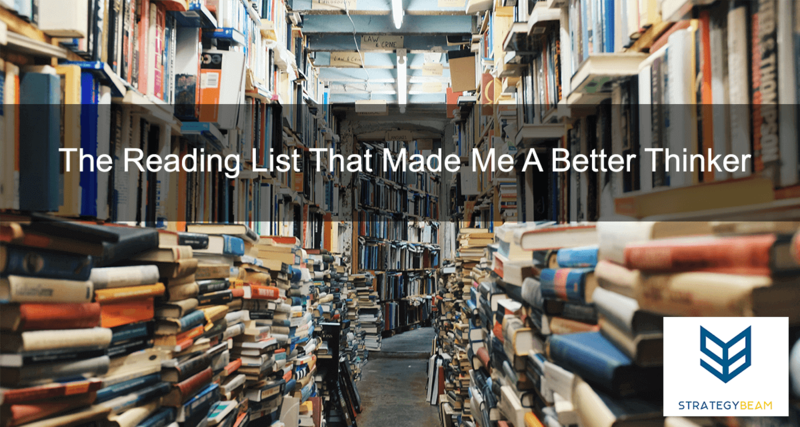 It’s difficult to learn the most important ideas on your own, so here is a great list of books to read. These books will help grow your understanding and expand your horizons! These books focus on the “WHY” of marketing and business strategy. While they cover high level concepts, I think they do a great job directing the thoughts needed to be successful. Now it’s your turn. What books do you recommend to business owners and startups? Let me know in the comments below!